Some of our celebrities are gaga about their motorbikes. Check out the most expensive bikes that celebs have in their garage. 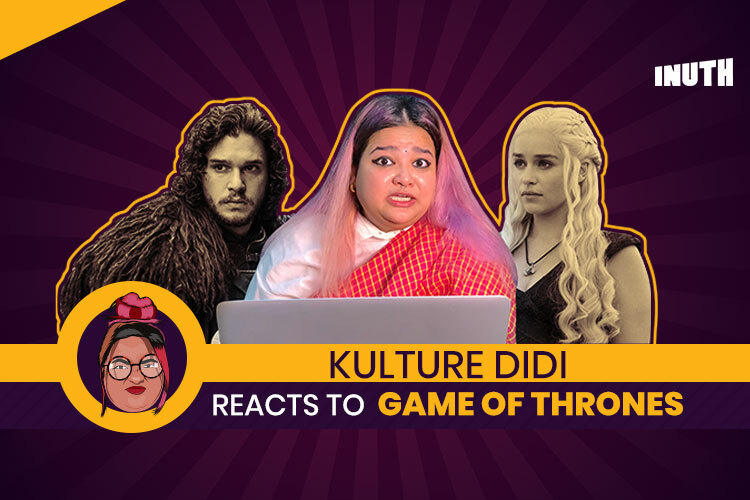 There’s no second opinion to it that celebs are always lusting over their material possessions and swimming in a pool of luxury items. With a fat paycheck comes greater desires and the means to fulfill these desires too. But while the whole country is crazy about them, these celebrities are crazy about their bikes. Our petrolhead celebrities love zooming around the streets on their stunning motorbikes. Some of them own not just a single super bike but are on bike collection spree. Check out this list of most expensive bikes in India and their famous riders. There are several superbikes tucked away in Dhoni’s garage. 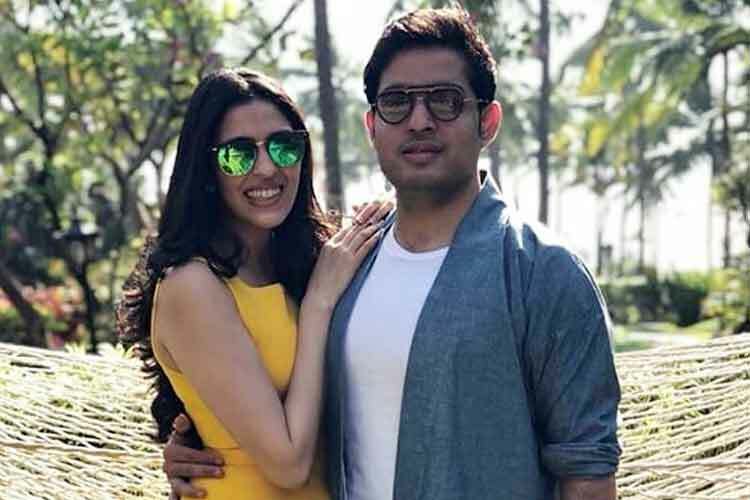 From the exotic Kawasaki Ninja to Italian beast Ducati 1098, this ex-captain of Indian cricket team has an envious collection of bikes. However, the most expensive bike and the king of his bike garage is Confederate X132 Hellcat. There are only 150 such bikes in the world, Dhoni being the only South-east Asian to own one. 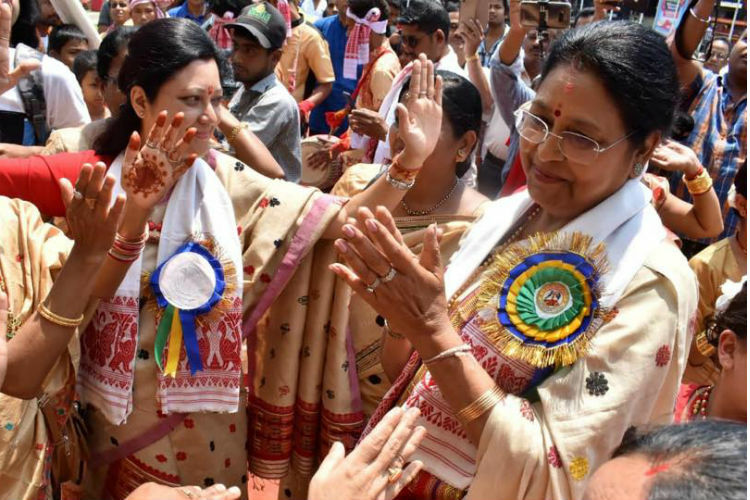 The price of this rare gem is Rs 60 lakh. 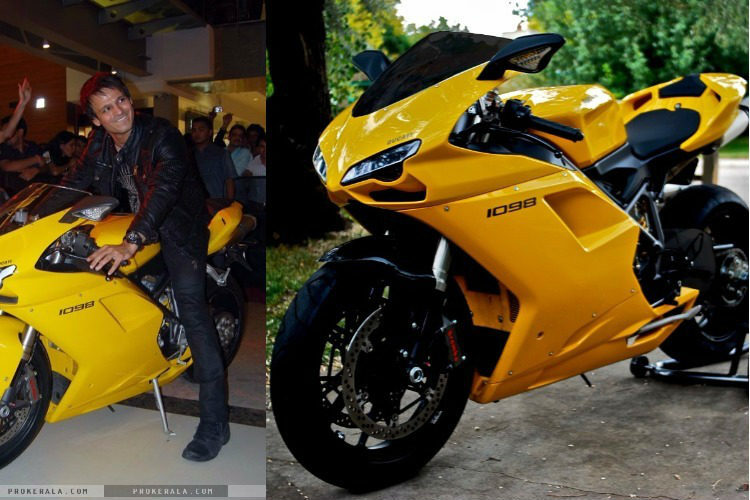 Vivek Oberoi is the proud owner of a yellow Ducati 1098 and this is the most expensive bike that anyone owns in Bollywood. 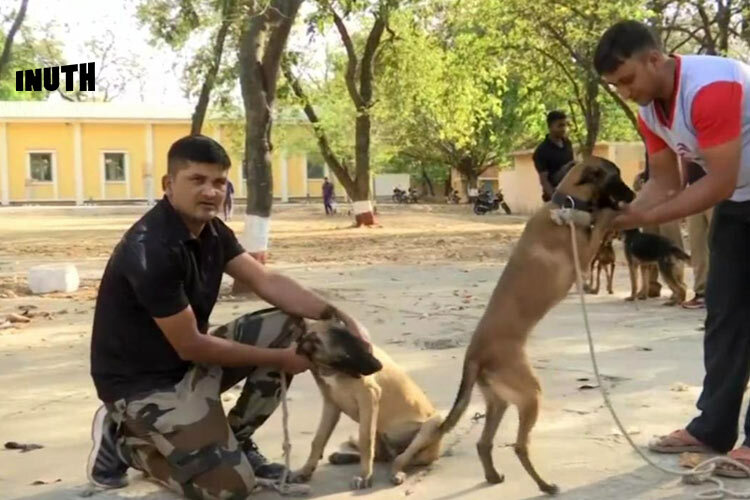 The price of this super machine is Rs 45 lakh. 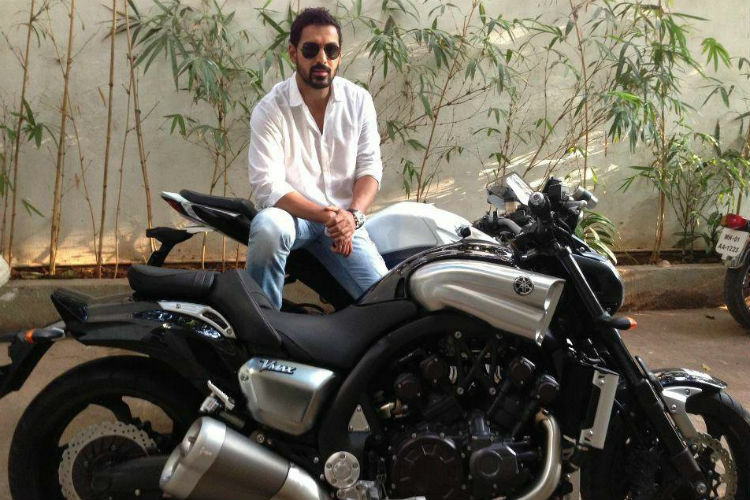 If there’s anyone in Bollywood known for his passion and undying love for two-wheeler beasts, it’s John Abraham. 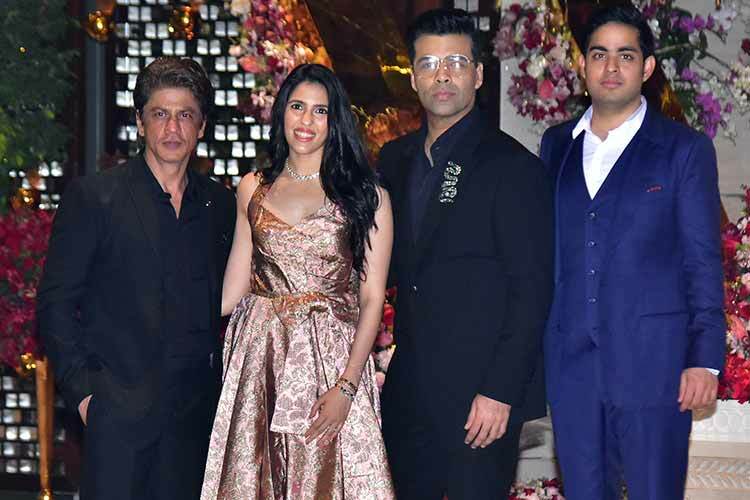 A long time ambassador of Yamaha, this actor owns Yamaha V-Max costing Rs 30 lakh. Apart from this, he also several other superbikes like Suzuki Hayabusa, Yamaha R1 and a custom-made bike from Rajputanas Limelight, called the Light Foot. 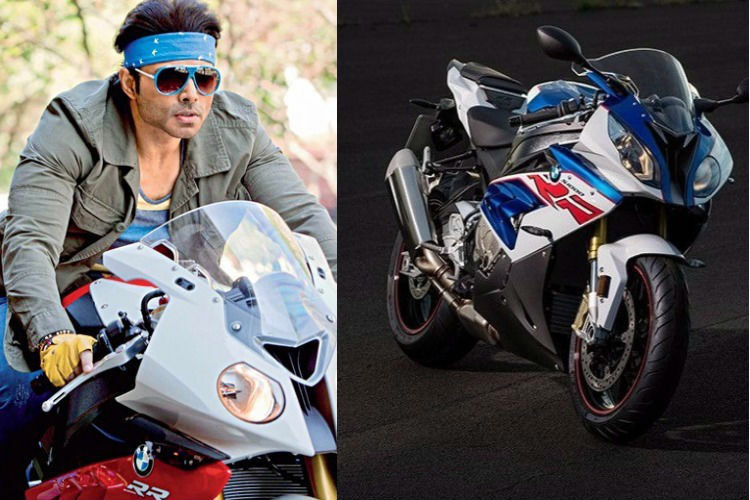 In Dhoom series, robust bikes had their machismo and Uday Chopra has a bike collection to give it a tough competition. In fact, he owns three bikes which were used in the movie– BMW K 1300 R, BMW S 1000 RR, and Suzuki Bandit. 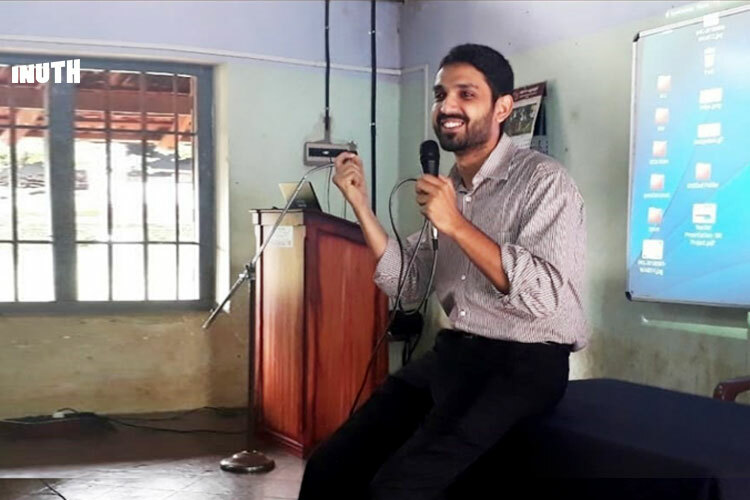 The most expensive bike that he possesses is BMW S1000 RR that costs Rs 27.5 lakh. 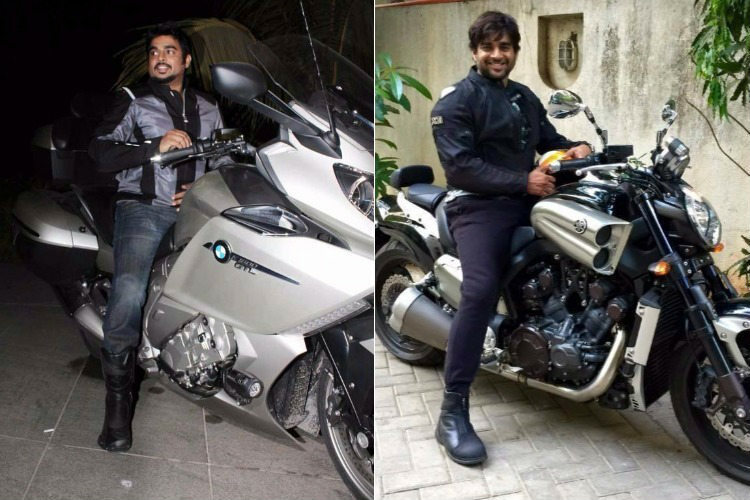 R Madhavan is a big fan of muscular motorbikes. 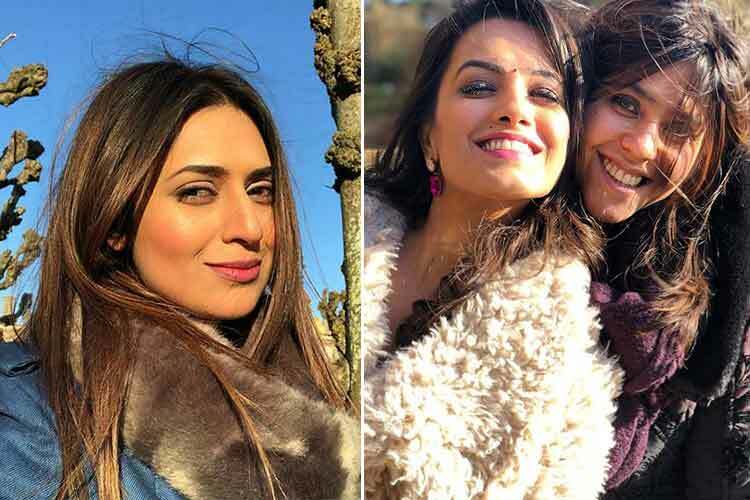 R Madhavan has been recently making headlines for his drool- worthy pictures and to add to that he is also the owner of the lust-worthy Superbike BMW K1300R. The price of this mean machine is a whopping Rs 24 lakh. 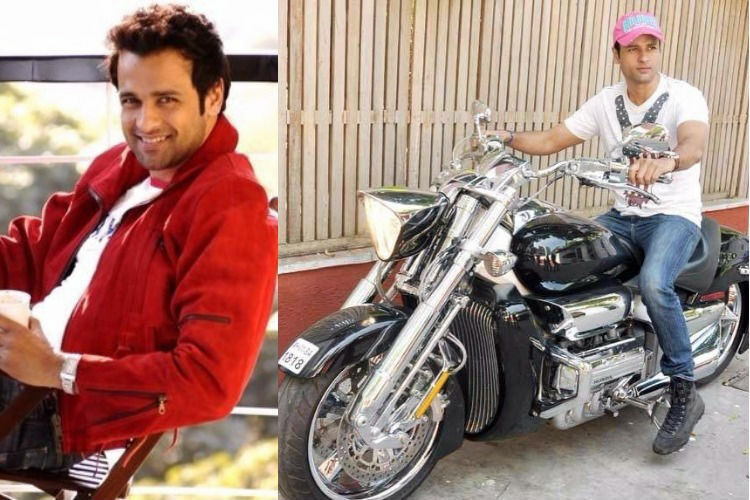 Don’t be surprised if you catch a glimpse of Rohit Roy swishing by on his cool, shiny bike on the streets of Mumbai. He owns a special edition Honda Rune of which only 600 units have been ever manufactured costing Rs 24 lakh. He knows how to enter the major league when it comes to bikes. Another actor who loves to surprise Mumbaikars with his frequent outings on his bike is actor Salman Khan. He is extremely fond of his two-wheelers and owns several of them. The limited edition Suzuki Intruder M1800 RZ costs Rs 16 lakh. He also owns Suzuki GSX-R 1000Z, Suzuki Hayabusa and Yamaha YZF-R1. 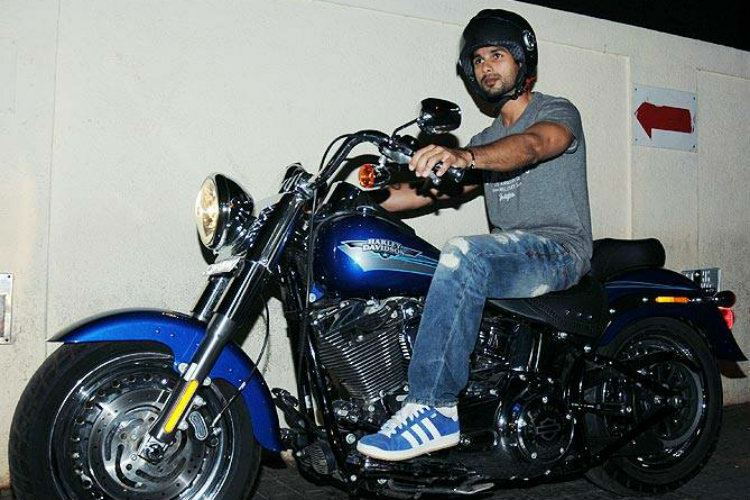 Shahid Kapoor is another Bollywood actor who simply loves to ride. 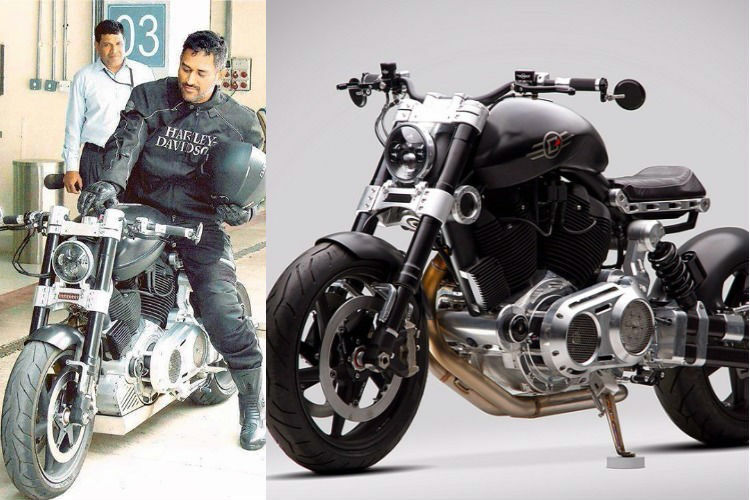 Among his bikes is Harley Davidson Fat Boy costing Rs 15 lakh and a Yamaha MT-01. 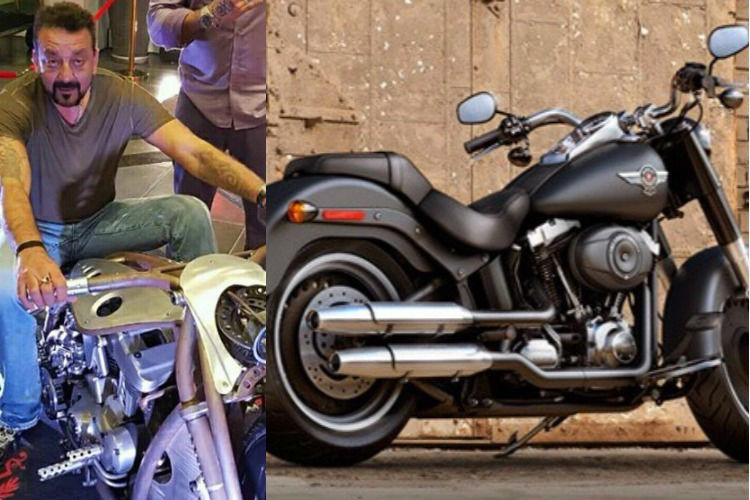 Actor Sanjay Dutt makes a significant mark when it comes to coolest superbikes horizon. 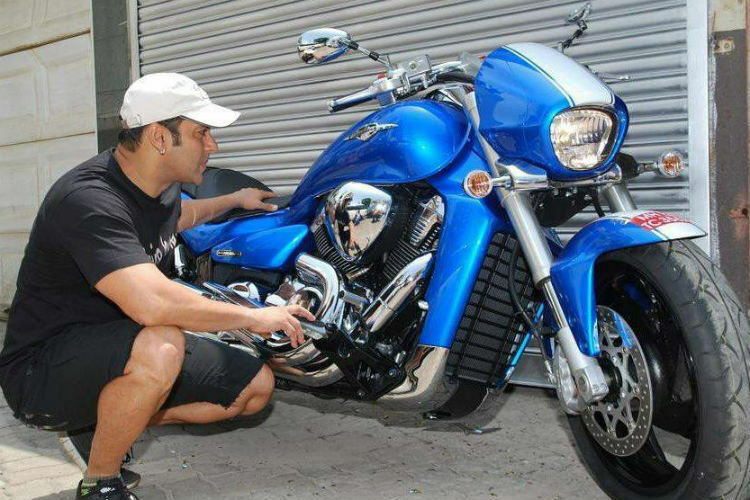 Among his most prized possession is a Harley Davidson Fat Boy which costs Rs 15 lakh. Apart from this, he also owns Ducati Multistrada which costs around 14 lakh. 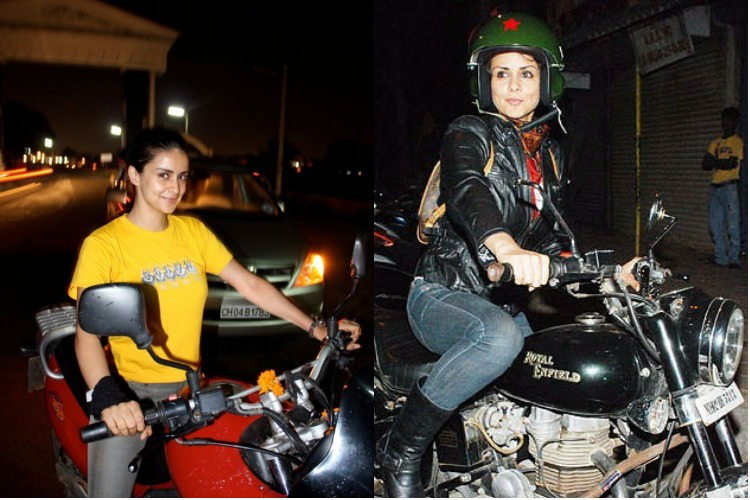 A stellar actress and an excellent biker, Gul Panag is a big fan of bikes. 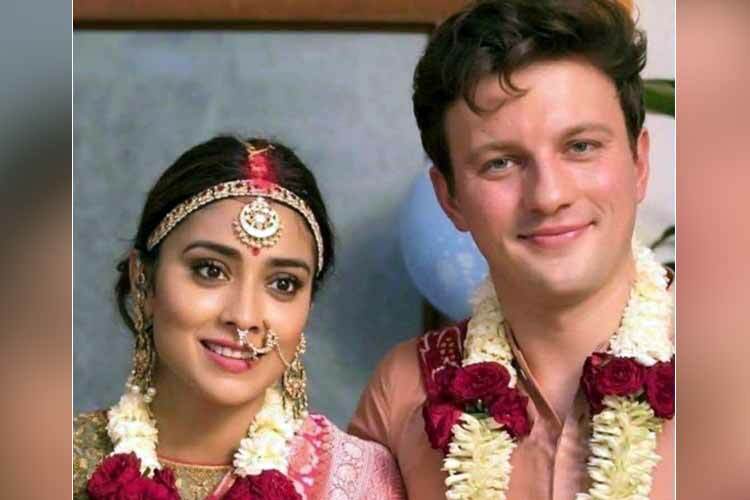 So much that even her baraat arrived on a bike. 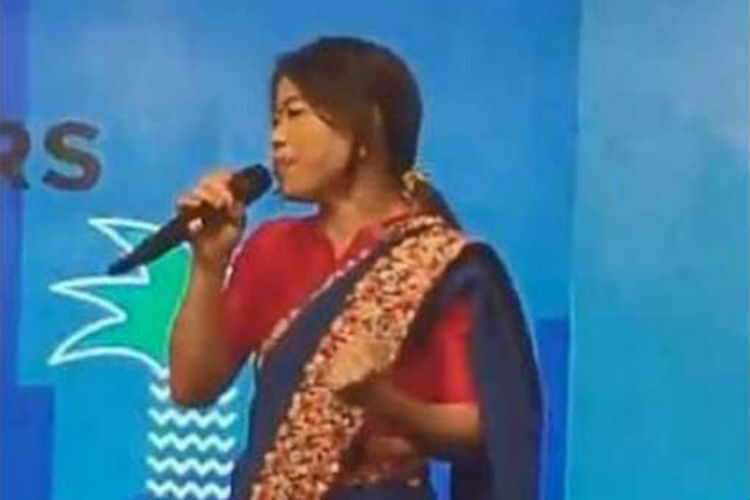 This dimpled- beauty owns a BMW 650 Fundura which costs around Rs 12 lakh.